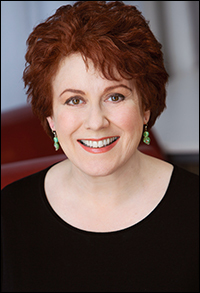 Two-time Tony Award-winning actress Judy Kaye will take on the role of Fairy Godmother Marie in the Broadway production of Rodgers and Hammerstein's Cinderella, producers announced August 11th. Kaye will replace Tony winner Victoria Clark, joining a cast that will include Keke Palmer as the titular princess and Sherri Shepherd as evil stepmother Madame. 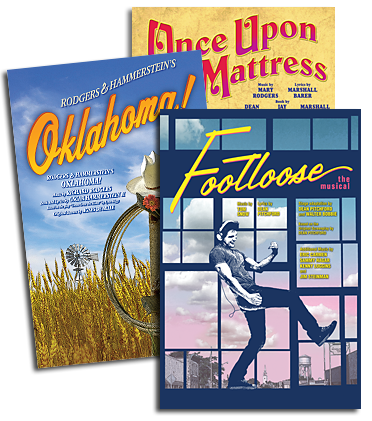 Palmer and Shepherd begin performances on September 9th. Kaye won Tonys for her performances as Duchess Estonia Dulworth in Nice Work If You Can Get It and as Carlotta in The Phantom of the Opera. She was also nominated for her roles in Mamma Mia! and Souvenir. Her other Broadway credits include Ragtime, On the Twentieth Century, Sweeney Todd and Grease. 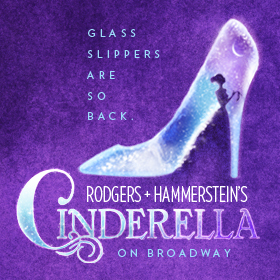 In addition to Clark, the current cast of Cinderella includes Paige Faure as Cinderella, Nancy Opel as Madame, Joe Carroll as Prince Topher, Ann Harada as Charlotte, Stephanie Gibson as Gabrielle, Peter Bartlett as Sebastian, Todd Buonopane as Jean-Michel and Phumzile Sojola as Lord Pinkleton.